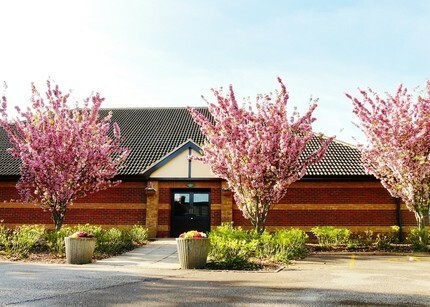 Large modern building with attached meeting room for hire. Bar and well-equipped kitchen. Disabled-friendly. Large floodlit car park. 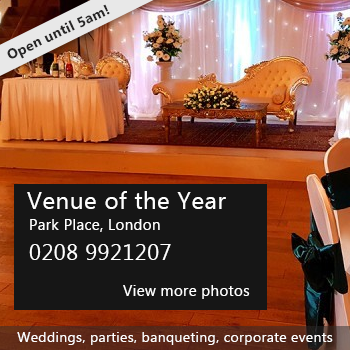 Suitable for craft fairs, wedding receptions, boot fairs, Indoor sporting events. Large enclosed garden for bouncy castles, barbecues and picnics. Situated in the village of Clifton, close to the town of Shefford. 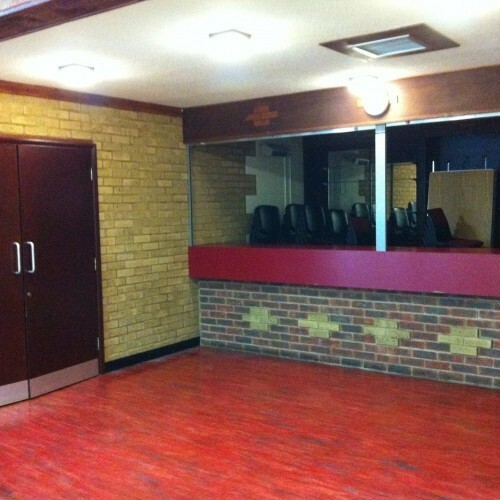 Availability: The Hall is available for hire every day if not already pre-booked. There may be times when essential maintenance renders the hall unavailable. 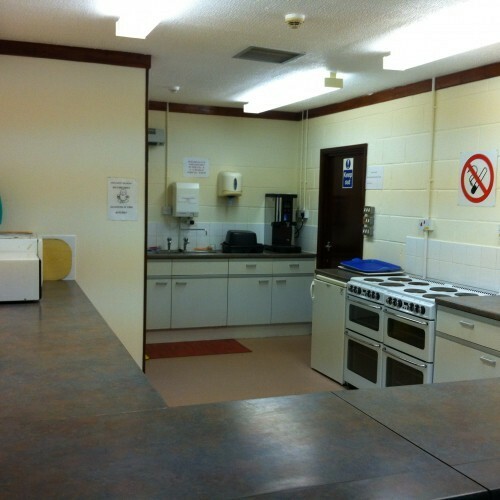 There have been 0 reviews of Clifton Community Centre. 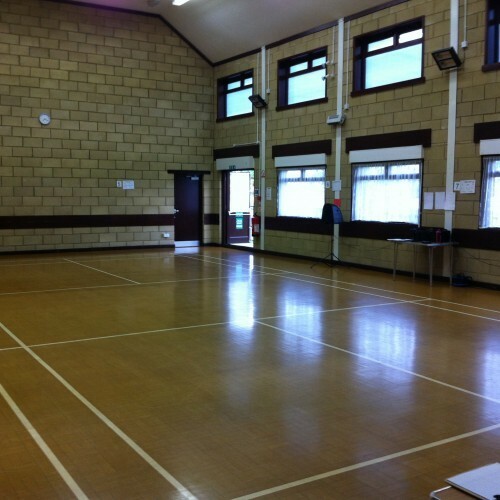 If you would like to send Clifton Community Centre a booking enquiry, please fill in the form below and click 'send'. Perhaps some of the following halls within 5 miles of Clifton Community Centre would also be of interest?